• 2018. Aug. 6. 2018. Aug. 3. Whether you have food allergies or intolerances, this compilation will be a useful guide for you. Tame your hunger monster at the following bakeries, eateries and confectionaries, where nothing is on the forbidden list! 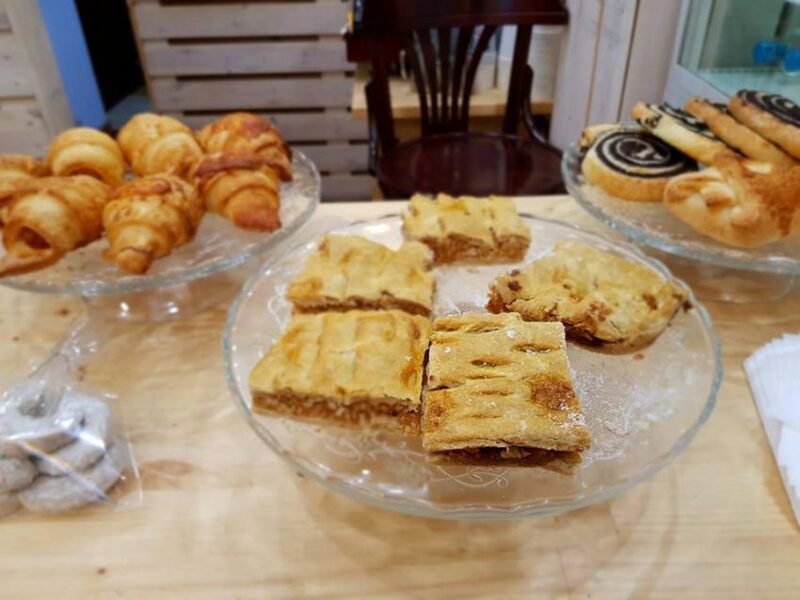 Manioka Bakery provides a large range of gluten, lactose, diary and soy free bakery products, as well as several alternatives for egg and sugar free delicacies for people with intolerances. No matter if it’s a piece of bread, loaf, bun, baguette, pretzel or a sweet pastry, Manioka’s motto could be: special ingredients, unforgettable flavour harmony. Everything is freshly baked on the spot, and with a cup of delicious coffee, it makes the best breakfast meal you can imagine. 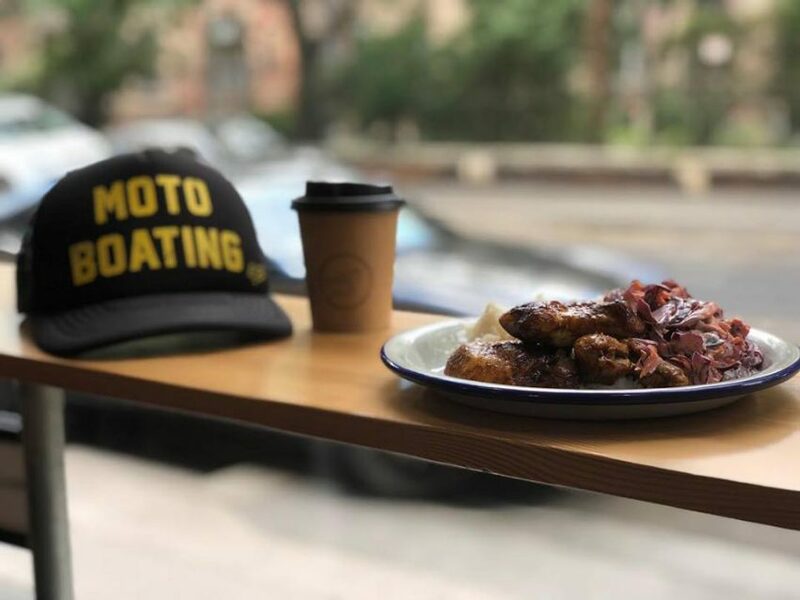 Start your day at the lovely bakery where an attentive staff is waiting for you from 7 AM to 6 PM (from Monday to Friday), or drop by on Saturday to kick off the weekend and enjoy a tasty meal until noon. Gourmets and gastro-adventurers are all welcome! 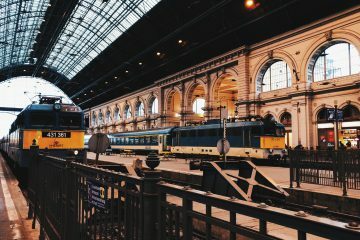 Close to busy Kálvin tér and Astoria, a friendly vegan restaurant awaits the health conscious with a continuously varying lunch menu and a range of breakfast options in the heart of the city. 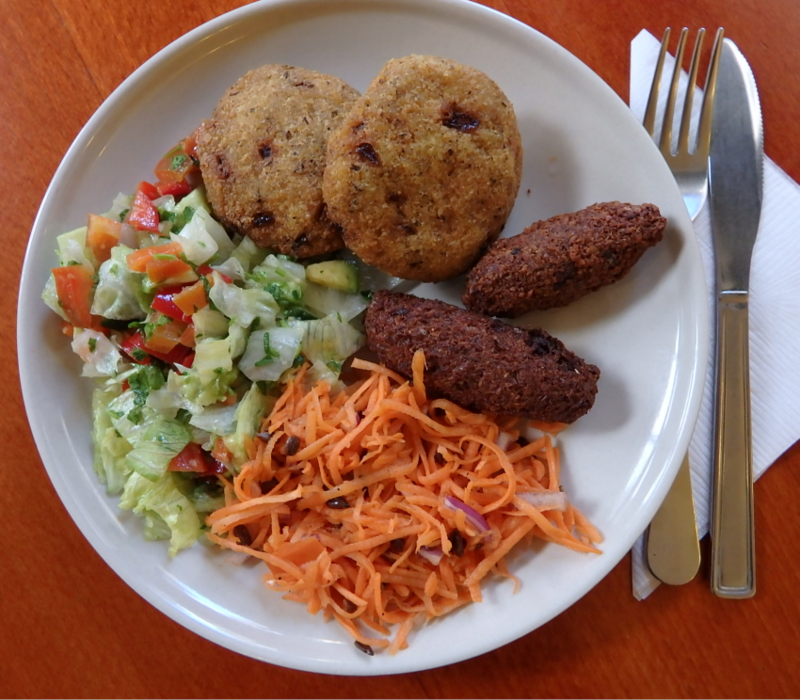 Besides the finely prepared warm cooked meals, there are tasty home-made hamburgers, gluten and sugar free desserts, sandwiches, freshly squeezed juices or smoothies to consume. Try the Gandaburi, their gluten free, vegan hamburger or their special cake, sweetened by banana and date, also made of chickenpea flour without gluten. From 9 AM to 7 PM on weekdays, VegaCity is one of the healthiest alternatives, but it’s worth dropping by the neighbouring BioABC and VitaminABC, too. 1053 Budapest, Múzeum körút 23-25. 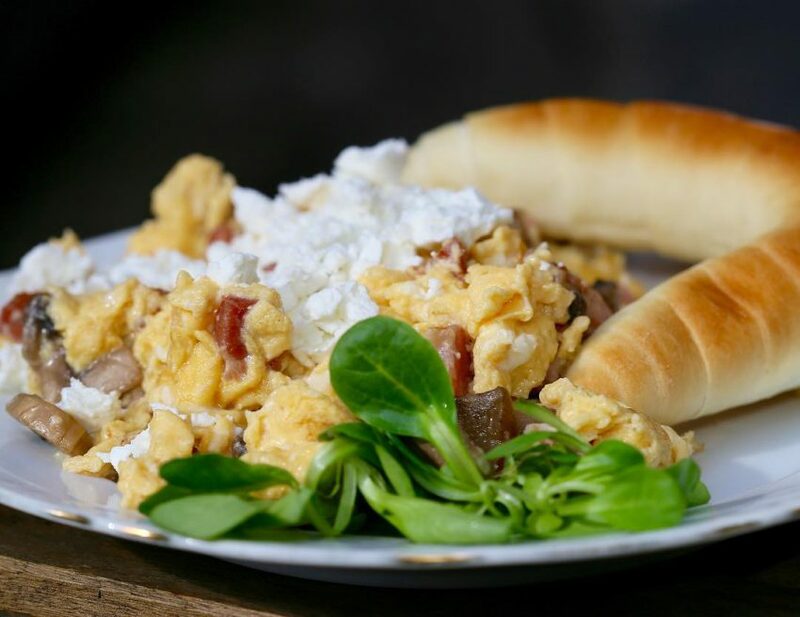 There’s a place in one of the secluded streets of downtown Budapest, of which owners believe that breakfast is the most important meal of the day. At Zoska Breakfast and Café you can have your favorite scrambled eggs, pancake or French toast all day. 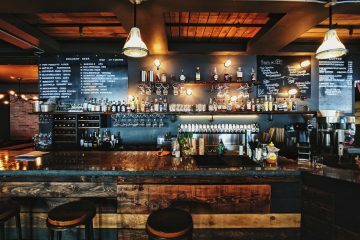 Besides the delicious dishes they offer fine coffees and soft drinks as well as beer, wine and champagne. In case you have a type of food allergy, you can try some of their allergy-free pastries! If you want to have some me time reading a book, eat delicious brunch with your friends or you have a business meeting, Zoska is the perfect place to go. 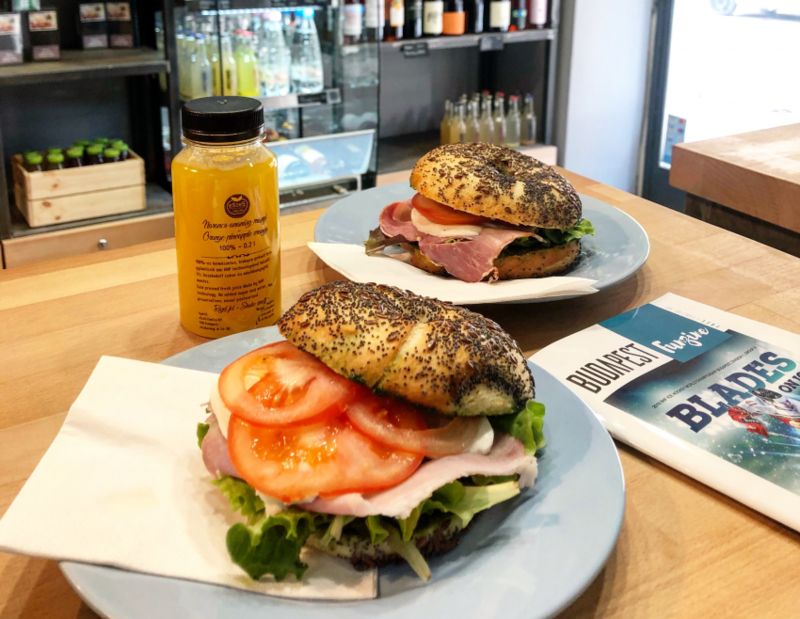 KicsiZso and its “little brother” MiniZso Bagel are awaiting all street food fanatics (including vegans and vegetarians, too) with extremely delicious, gourmet bagels stuffed with all kinds of mouth-watering ingredients. Try MiniZso’s vegan bagel-alternative with eggplant, or the vegetarian feta cheese & cucumber bagel topped with egg yolk cream! 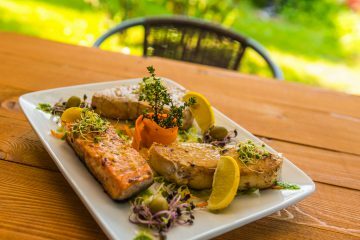 KicsiZso is also worth a visit: order a vegetarian Mediterranean omelette, grilled cheesed salad, hot sandwiches or other tasty bites from the long list of delicacies and daily offers. Desserts like paleo chocolate cake and tapioca pudding are available at both locations. Don’t miss out on the flavourful experience! Just a stone throw away from the beautiful Rózsák tere, the lovely István utca eatery is awaiting you with mouth-watering breakfast offers, an ever-changing lunch menu (local and international meals), delicious sandwiches, outstanding soups, desserts, coffee (Carraro Super Bar), tea specialties (such as YE Tealeaves), and alternative caffeine sources including Club Mate, Vigo Kombucha and Matcha Tea. It’s a place where everything is lactose free, and there are numerous vegan, vegetarian, diary and gluten free options on the menu to choose from. Bring your kids (and dogs) along, and refresh yourself with a glass of delicious apple spritzer or a homemade smoothie! A sugar free confectionary where everything is healthy, fit, and diet-friendly? Yes, you aren’t dreaming, this is reality! 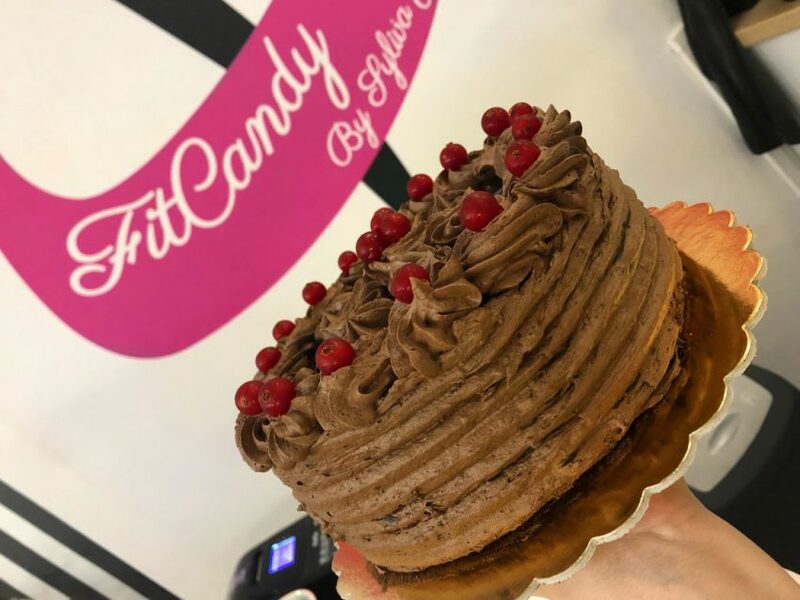 Specializing at low-carb, sugar, gluten and diary free cakes, cookies and biscuits, Viza utca’s FitCandy is the heaven on Earth for everyone with a sweet tooth. Their dreamy, premium quality desserts (including specialties prepared with collagen and protein) are available within a price range of 500-1500 HUF. FitCandy is awaiting diabetics, sportsmen, and admirers of culinary pleasures alike, in a modern, exclusive environment where even your four-legged friends are welcome. Stay in shape and enjoy the sweet temptation you should not resist! Budapest’s first vegan and vegetarian restaurant just opened its new addition for healthy eaters in Atma Center, near Kálvin square. In their weekly offer, you can find freshly prepared food which doesn’t contain preservatives, flavour intensifiers and unnecessary sugars. It isn’t easy to choose from their mouth-watering menu. 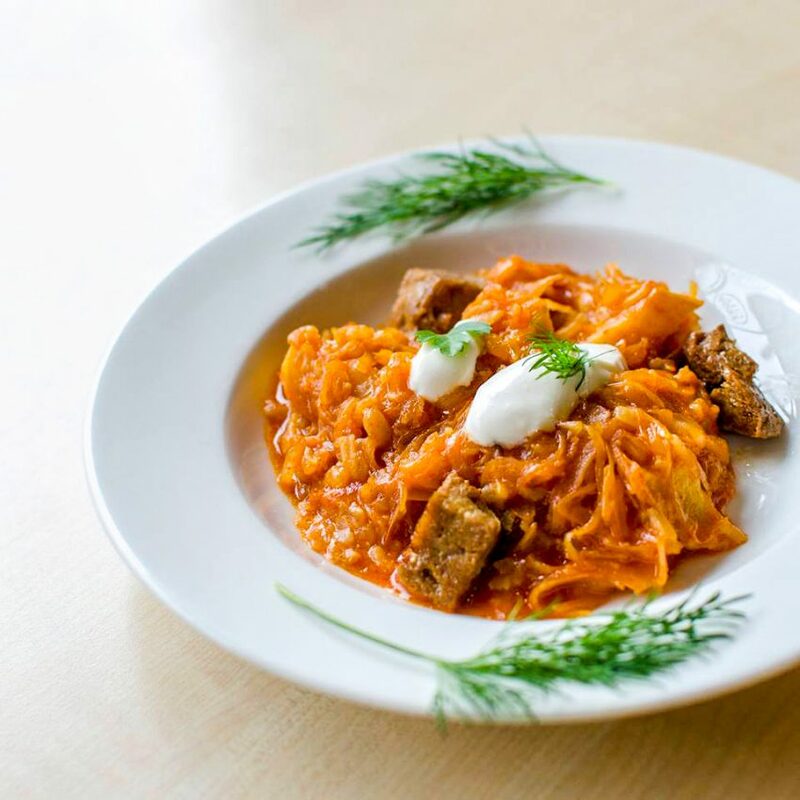 You will find a list of healthy dishes (Hungarian specialities too), made without grain flour and sugar, as well as raw-vegan ones. If you are in for a sweet treat, try some of their delicious, and shape friendly sugar-free cookies. 1066 Budapest, Jókai út 7.